When faced with foreclosure, a borrower will have several “loss mitigation” options available to them. One of these options is a New York short sale process to stop foreclosure. 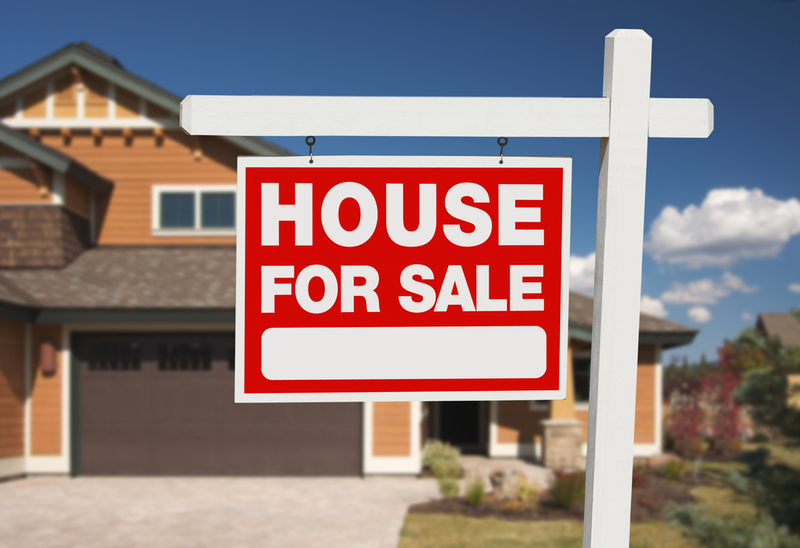 A short sale is a sale of the property to a third party, which sells for less than the amount due on the loan. The funds received by the borrower are used to pay off the remaining balance on the loan, even if that balance is higher than the property sold for. For example, a borrower may have taken a loan out for $500,000. After some payments, perhaps the borrower defaults. The bank files a summons and complaint, and with interest, the amount that is due and payable is, let’s say $450,000. When you place the house on the market, you would accept an amount lower than $450,000. If someone places an offer for $400,000, you could sell the property, and use the $400,000 to pay off the balance of the loan, and this will stop foreclosure. This option is not always available, however. The bank will analyze the circumstances carefully and will have to consent to the borrower short-selling the property. The bank will take into consideration, the market, the cost of litigation, an appraisal report and will also likely conduct an inspection. A borrower can request a short sale application from the bank and if approved, proceed with selling the property in New York. Once the property is in a contract for sale, the borrower should ensure a valid deed transfer at the closing, and also obtain a document called a “satisfaction of mortgage” which should be recorded with the County Clerk’s Office where the subject property is located. Additionally, a stipulation, notice, or motion will be filed discontinuing the action against the borrower, and the assigned judge will sign an order discontinuing the action against the borrower, to stop foreclosure of the house. A valid deed transfer and satisfaction of mortgage will protect the borrower from any future proceedings regarding their mortgage. In a short-sale, the party eligible for the approval is the individual who signed the note and mortgage. A borrower should examine their documents carefully to ensure that they are the parties on the note and mortgage. 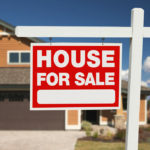 Additionally, when a New York short sale process is happening, the bank’s attorneys are prohibited from moving forward with the foreclosure action in court. 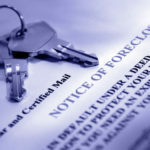 Moving forward with a foreclosure in the midst of a short sale process in NYC is a violation of the “dual-tracking” law, and no motion seeking a remedy for foreclosure can be filed during that time. Any pending motion should technically be withdrawn by the bank’s attorneys. A short sale process requires negotiating an amount with the bank that they would be willing to accept for the payoff of the loan. It is a multi-faceted process with pros and cons, of course. However, many homeowners find the process to be the right one for them and therefore proceed with requesting a short sale application from the bank and going through the necessary steps. 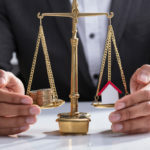 It is imperative that the proper guidelines are followed, and also that the borrowers do their due diligence and are aware of the filings of the discontinuance and of the satisfaction of mortgage. Once the process is over, borrowers may find relief in having avoided a foreclosure, and may have sufficient credit to purchase a property in the future. Fill out the contact us form and our foreclosure lawyer in Queens will contact you for a free consultation to discuss the New York short sale process . Call today lets talk about your case. 718-520-0085. 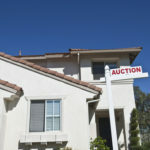 My Home is Going for Auction – What Can I do?